Tis the season for festive dragons. Blizzard Entertainment’s Overwatch has had some leaks for its upcoming event Year of the Rooster, which celebrates the tenth year of the Lunar New Year calendar. However, the latest leaked trailer offers even more clarity than ever when it comes to certain skins, modes and other cosmetics. A mirror for the trailer is available albeit in Spanish courtesy of YouTube user swissm4n. Capture the Flag or CTF is confirmed to be the new Brawl this time around as various heroes race to pluck the enemy flag and deposit it back at their base (while protecting their own flag of course). 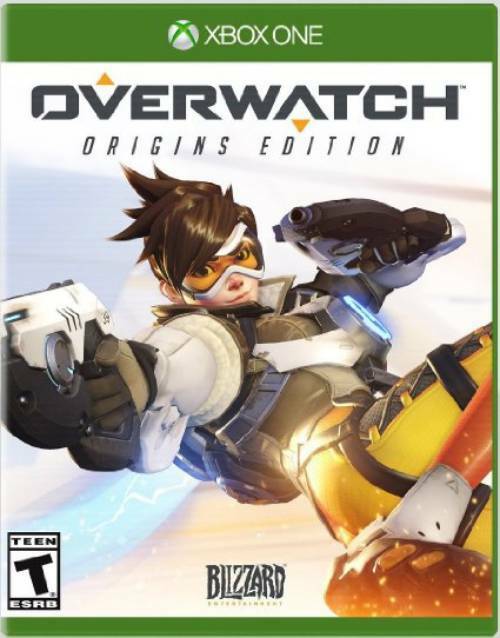 As for new skins, Tracer, Mercy and Symmetra are all confirmed to have new skins. New cosmetics include emotes, highlight intros, sprays and much more across the board. Get that credit card ready because the Loot Boxes are a’calling. 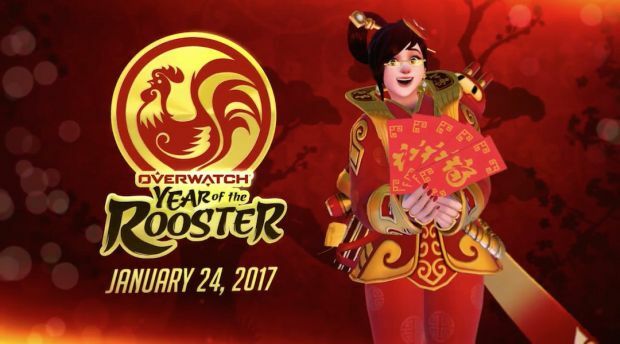 Overwatch’s Year of the Rooster event is expected to go live on January 24th, likely around 11 PM PST. What are your thoughts on all the new cosmetics? Let us know in the comments.